A wealth career, apprenticeship and training opportunities drew a huge crowd to Middlesbrough’s latest Job Fair. And Middlesbrough Council is keen to hear from those who succeeded in finding work at the event on Wednesday, July 13. 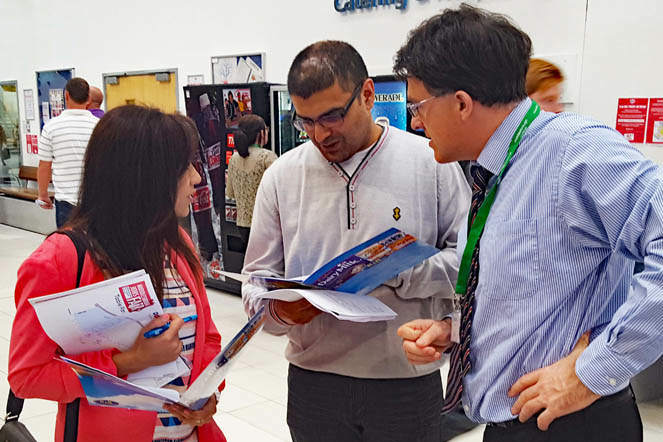 Around 2,000 job seekers headed to Middlesbrough College last week, with more than 400 jobs and 150 apprenticeships on offer from a wide range of employers. Positions on offer covered the hospitality, customer service, finance, health, social care and manufacturing sectors, with more than 1,000 people coming through the doors in the first hour alone. Businesses offering new career opportunities were overwhelmed with the response, while initial feedback showed employers were impressed with the venue, the organisation of the event and the footfall, and have a good selection of quality candidates to take forward. The Fair – organised by Middlesbrough Council in partnership with Middlesbrough College, Jobcentre Plus, National Careers and Middlesbrough Community Learning – also saw the launch of the Tees Valley Youth Employment Initiative which aims to help young people aged 15 to 29 move into employment and learning opportunities. Councillor Charlie Rooney, Middlesbrough deputy mayor and executive member for regeneration, said he had been impressed by those who attended, and praised the staff and volunteers who organised the event. “The response to the latest Job Fair was overwhelming, and we know employers see these events as a valuable opportunity to find the talent they’re looking for,” he said. 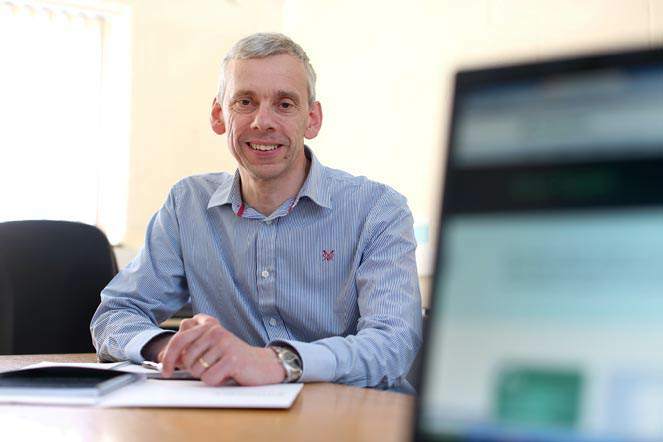 “For those looking for a change of career or an apprenticeship it’s the ideal chance to talk to businesses and make that initial contact that could lead to a job. “I’ve been particularly impressed talking to the training providers who are getting ex-offenders back into work and getting young people ready for employment. 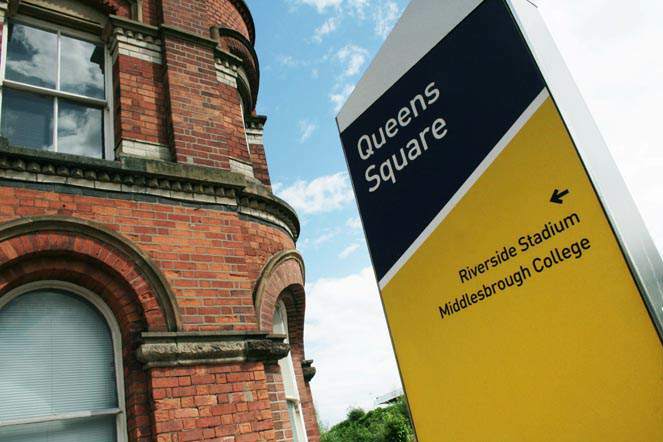 • Middlesbrough Council will be carrying out further evaluation with employers to establish positions filled.